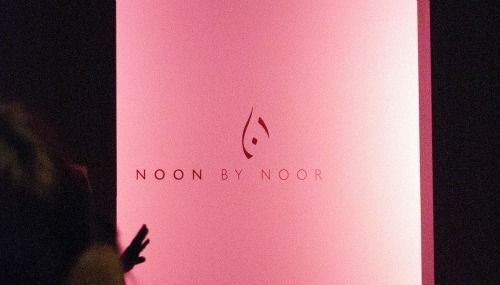 Today I’m over on War Worn Fashion sharing my thoughts about Noon by Noor’s first NYFW showing! Check out the full post here and if you’ve got a few minutes to spare, watch the livestream here. 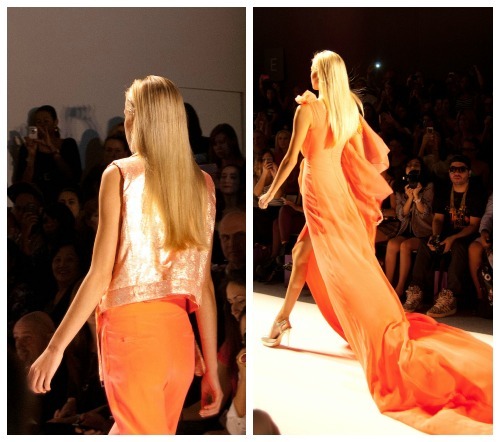 Thank you so very much to Diana for allowing me to cover this show for her!